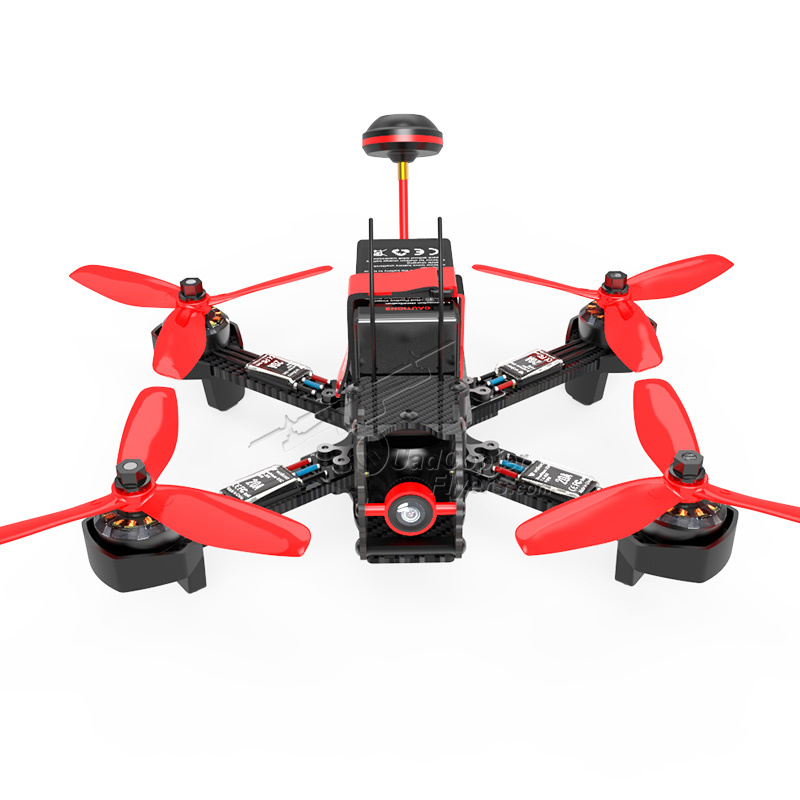 Walkera, the pioneer in making the racing drones, is all set to hit the new Furious 215 into the market. Walkera rodeo 110 and Walkera Furious 215 was initially unveiled at CES 2017, since then there is lot of attention to these two racing drones. Furious 215 comes with 215mm wheel base and best suited for both professional racing events and casual FPV indoor flying. The interesting feature of Furious 215 is the carbon fiber air frame with independent replaceable arms, each measuring 4mm in thickness - low maintenance cost in-case of hard crashes, though Walkera advertising 215 as crash proof, made of high strength carbon fiber. 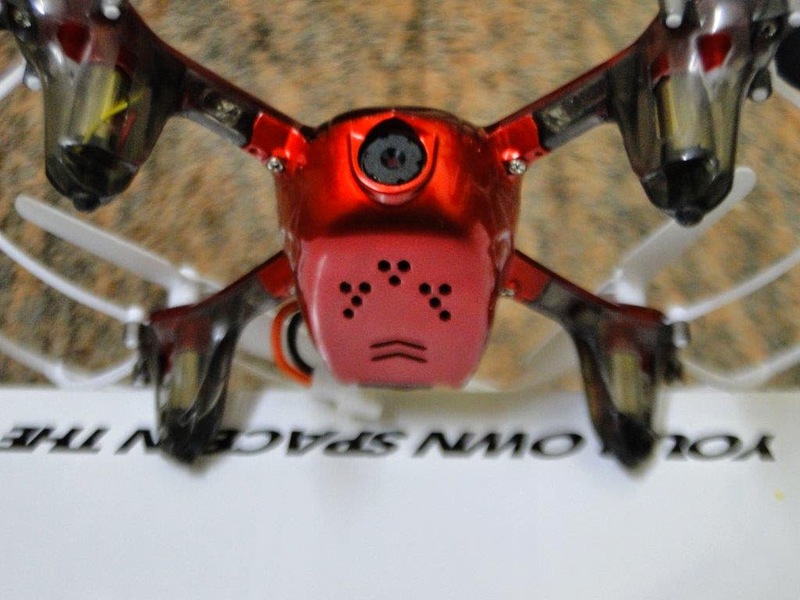 Walkera Furious 215 Airframe is integrated with PDB, that is shaped in line with airframe bottom plate to completely fit it. 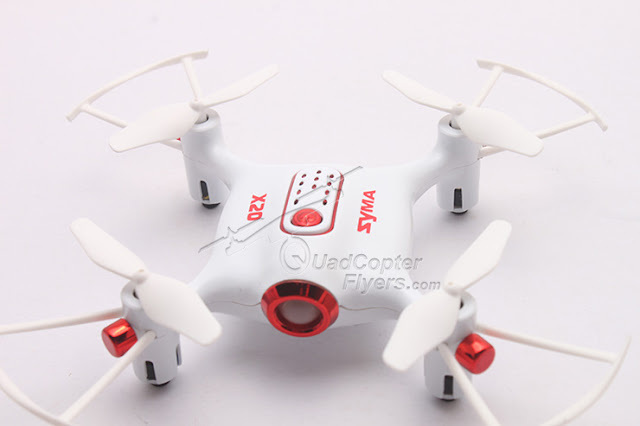 Electronic speed controller (ESC) output extends to arms, greatly shortening the distance of the welding wire. 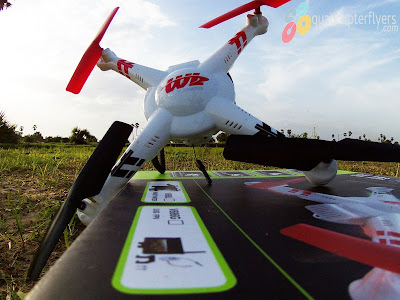 Onboard active beeper and integrated OSD, provided with OSD tuning connector at its bottom for the purpose of tuning. 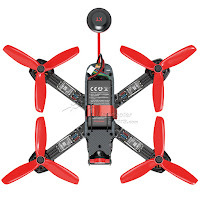 In addition, furious 215 comes equipped with mainstream F3 flight controller ,which enables flyers to perform autonomous fine tuning.Boot key is equipped on the flight controller to brush and upgrade beta flight and clean-flight with SPracing F3 firmware.With that said, lets look at technical specifications in detail. 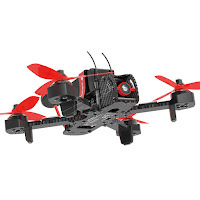 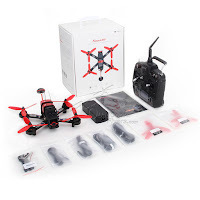 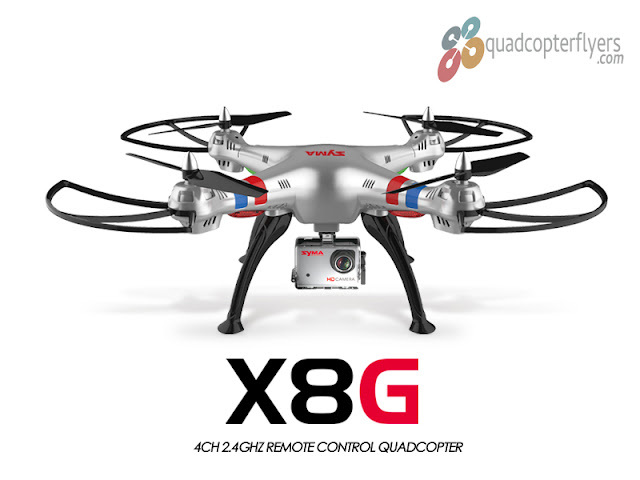 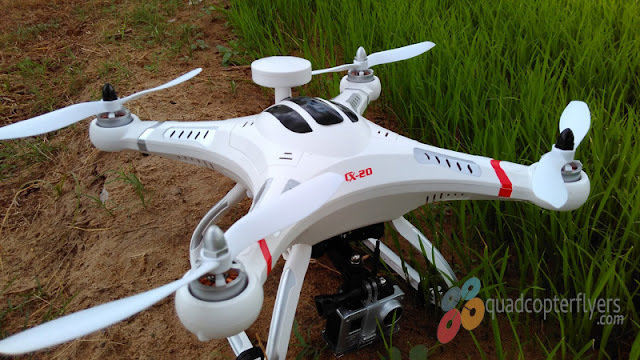 Furious 215 will be available as RTF (Ready to Fly) and BNF, the ready to fly variant is priced at $429 along with devo 7 transmitter, while the BNF is priced at $349 as listed on banggood, what you get as part of the RTF is the below package contents.